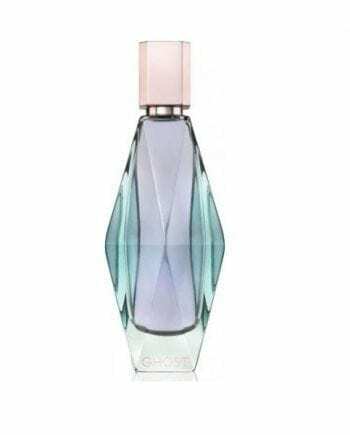 Ghost Dream is one of the newest perfumes from designer brand Ghost and launched in 2017. A longlasting but light fragrance, this floral oriental contains notes of natural Rose Essential, Moroccan orange flower, Egyptian jasmine, violet, woody notes, ambroxan musks and patchouli. A unique additional Aquaflora note creates a dream like aura. The Eau de Parfum is available in 3 sizes – 30ml, 50ml and 100ml Spray. This super cute Ghost Dream Perfume Mini Gift Set contains an Eau de Parfum 10ml and shea lip butter 8g.